NY Times + Girl Scouts = Awesome! Head over to The New York Times and check out a fantastic article about Girl Scouting in New York City successfully branching out in the private school sector. 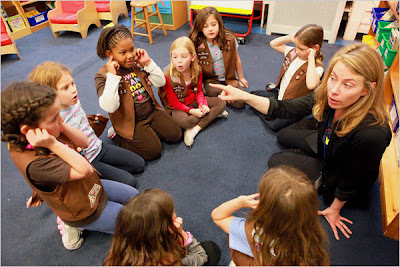 The article states that at New York’s elite schools, membership in the youngest Girl Scouts troops more than doubled this year. 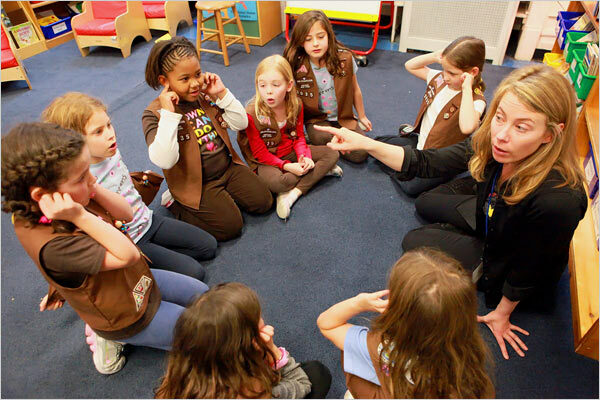 The push has paid off in increased membership, prestige and visibility for the Girl Scouts, and has also produced a dividend - In New York, cookie sales are up 11 percent so far this year... Definitely read the entire article here.